All Fuel Installation & Service is a family owned and operated business who has been professionally serving customers for decades. Not only do we install various heating sources, we offer Vancouver Washington fireplace Accessories & Parts. We have many experienced employees who are highly trained to perform the jobs professionally and quickly and always to the satisfaction of our customers. 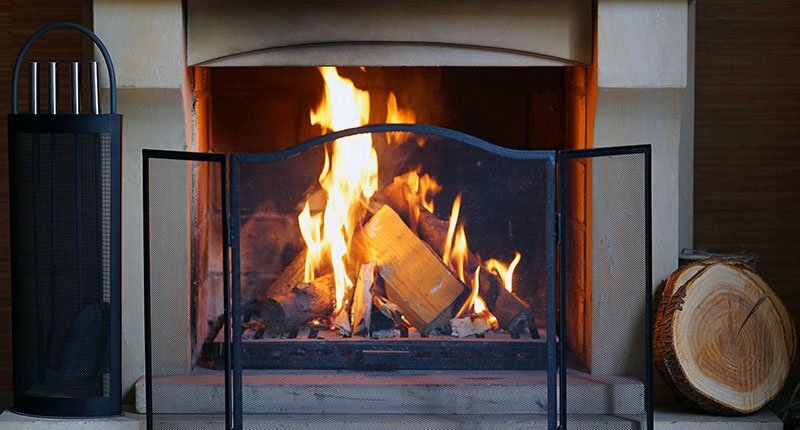 For more than 20 years, we have worked with all types of fireplaces, wood and pellet stoves, whether they are prefabricated or free standing. If you’re tired of chopping and carrying in wood, we can install a gas fireplace and provide you with the accessories needed so that it works with ease and convenience. If you are currently operating on an electric heating system, we also do natural gas line conversions for our clients. Before we do any work, we provide a timely free estimate. We will work with you to understand exactly what you are looking for and to discuss all options. We are a professional company and we are licensed and fully insured for your protection. During an installation, our expert crews stay focused and great care is taken to protect your home and belongings during the installation process. Our knowledgeable crews remain courteous and helpful providing important usage and safety tips for your installed fireplace. We welcome to answer all questions and concerns you may have. Not only do we provide professional installation, we offer Vancouver Washington fireplace Accessories & Parts. Over time, using your fireplace or woodstove may require repair. We pride ourselves in having parts readily available to get your fireplace or woodstove up and running quickly. All Fuel Installation has an A rating with the Better Business Bureau and is an Angie’s List award winner. We continue to strive to be the best company you will want for your additional heating needs. Our goal for Vancouver Washington fireplace accessories and parts, plus installation and repairs is to provide you with satisfaction. Our quality service is important to us. We want it to be important for you, too.